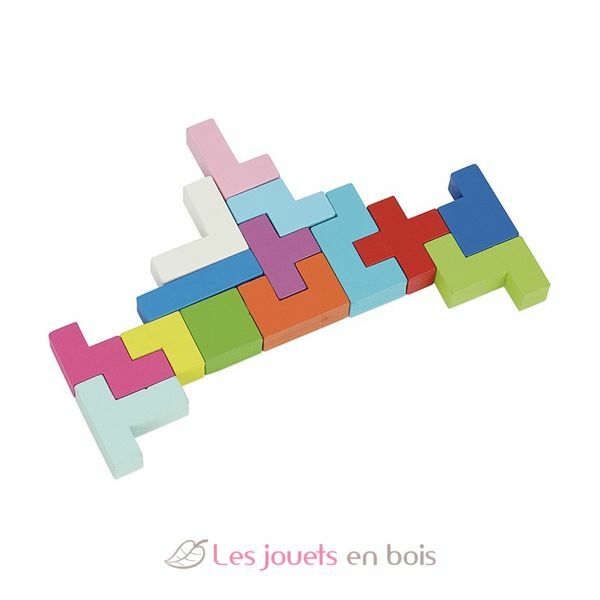 Astublock - brain teaser in wood - VILAC 6075. 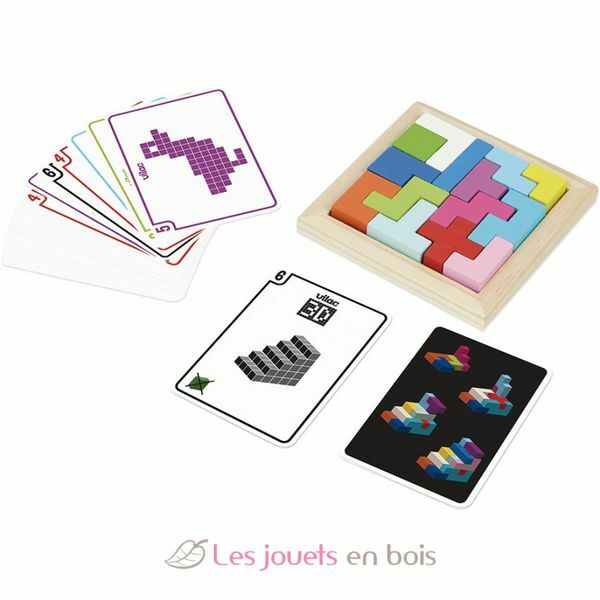 Astublock - brain teaser in wood with 50 cards et 6 differents levels. 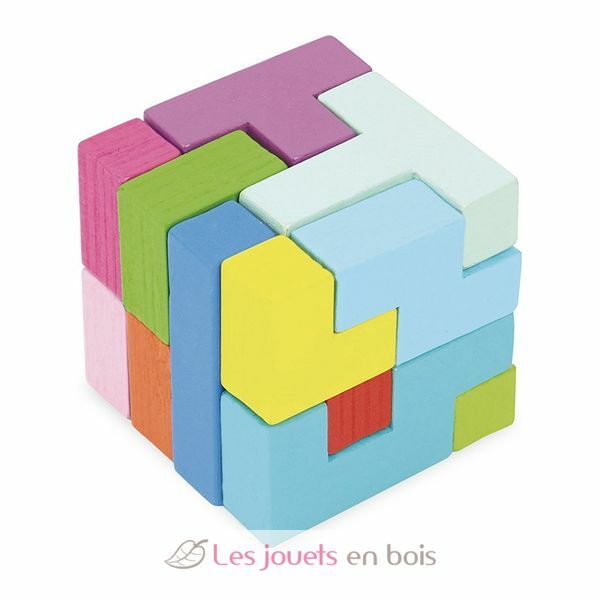 This brain teaser is in 2D and 3D. 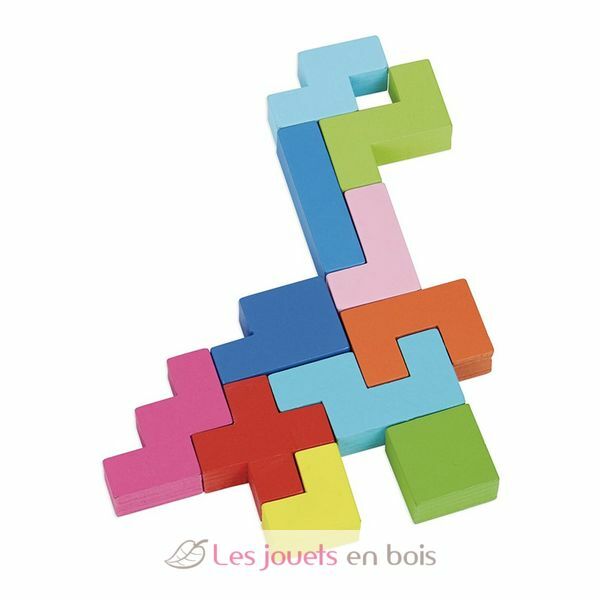 Made by Vilac, ref 6075. From 5 years +.